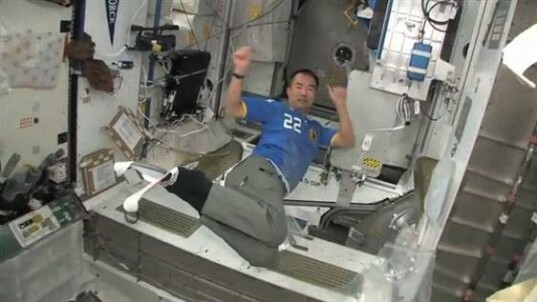 Astronauts to Hold Zero-G Olympics Aboard the International Space Station! The 2012 London Olympics is just around the corner, and for the host city the event has cost millions of pounds and taken years of planning — but one team of astronauts think they can create their own games without the expensive resources. Instead of watching the games like the rest of us, the crew of the International Space Station are planning on holding their own zero-g version of the Olympics! 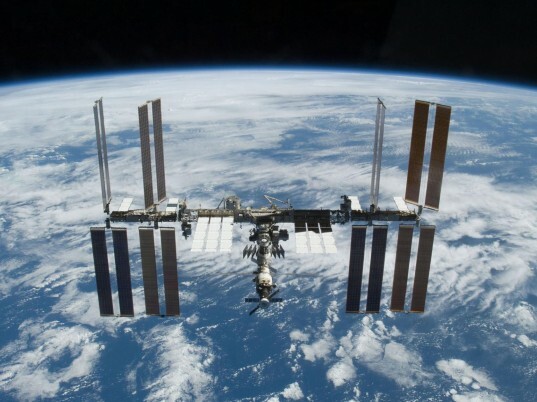 Of course, there are certain constraints that limit what events you can hold aboard a space station, but that has not stopped the astronauts from discussing the idea. While not all the events have been decided upon, NASA astronaut Sunita (Suni) Williams, Japan Aerospace Exploration Agency spaceflyer Akihiko Hoshide and Russian cosmonaut Yuri Malenchenko have a few ideas. The trio are due to take off for the International Space Station on the July 14 and thought they would plan something for their trip which overlaps with the London Olympics. Amazingly, it won’t be the first time that astronauts have staged sporting events in space. During the 2010 Winter Olympics, the 11-man crew of the shuttle Endeavour and the ISS competed in a series of events including space skiing, the zero-G luge and weightless figure skating. The crew may want to watch out for Sunita Williams as she is an expert in zero-g sports. In 2007, she ran the Boston marathon on a treadmill while stationed aboard the ISS! As for the proposed events, I’d recommend against zero-g javelin throwing.